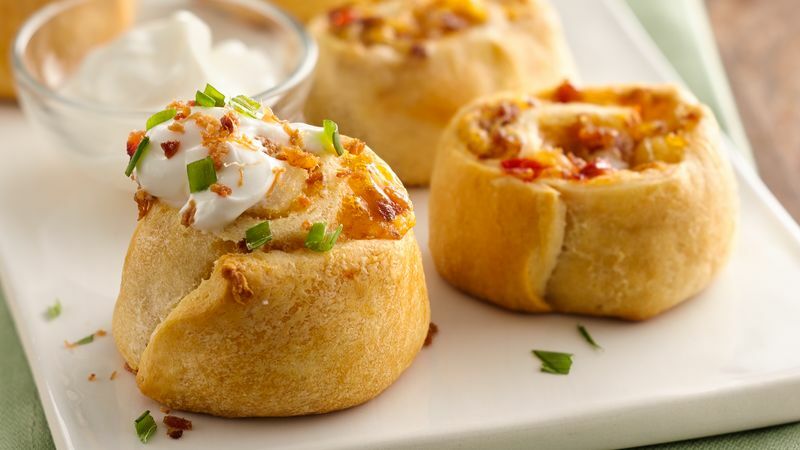 Just when you think you’ve figured out everything you can make with Pillsbury crescents, biscuits and cinnamon rolls, there’s another Bake-Off® Contest that delivers a brand-new batch of recipes that leaves you totally wowed and inspired. With hundreds of recipes to choose from, we narrowed it down to the top seven that still blow our minds. Start your ovens—the Pillsbury Bake-Off® Contest is just around the corner!